@cottonmouthedge: Yo mos def SICK Dawg!!! Wow... really amazing remix dude! keep em comin! Sick bro!!! Soo looking forward to opening up for you in February!!! @cottonmouthedge: This is a certified banger, big up bro. @cottonmouthedge: BOSS bro.. fn nasty!! Very nice work! :) Love it! ye heavy bro real nice synth's nice work! 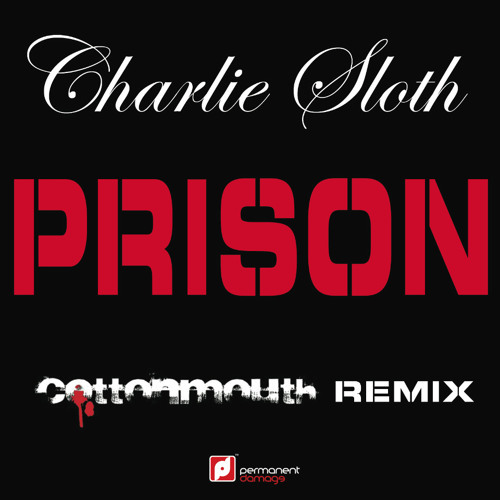 Buy Charlie Sloth (BBC 1xtra) - Prison (Cottonmouth Remix) !! !OUT NOW!!! Users who like Charlie Sloth (BBC 1xtra) - Prison (Cottonmouth Remix) !! !OUT NOW!!! Users who reposted Charlie Sloth (BBC 1xtra) - Prison (Cottonmouth Remix) !! !OUT NOW!!! Playlists containing Charlie Sloth (BBC 1xtra) - Prison (Cottonmouth Remix) !! !OUT NOW!!! More tracks like Charlie Sloth (BBC 1xtra) - Prison (Cottonmouth Remix) !! !OUT NOW!! !